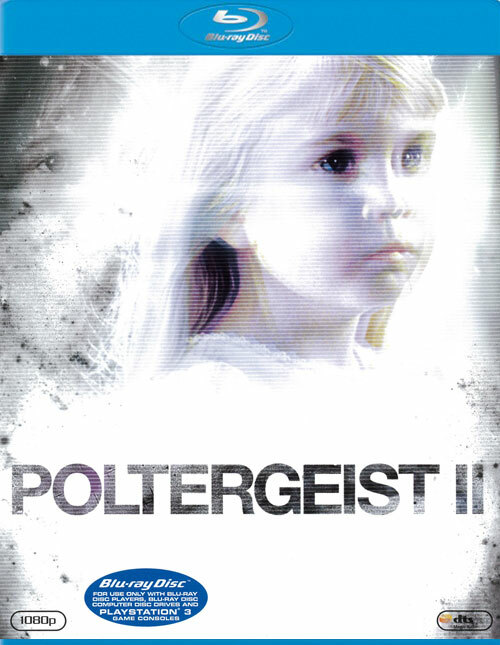 The original cast of 'Poltergeist' appear again in this tense sequel set four years later. The Freeling family is now living with in-laws and the terrible memories are fading slowly. But one night there's a violent thunderstorm... the nightmare is about to begin again.